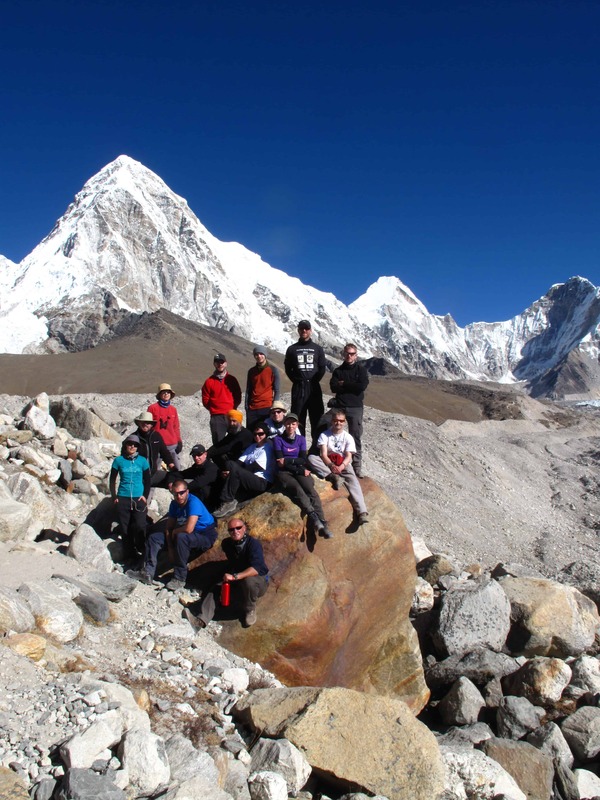 The ultimate mountain medicine course, the path of which follows the Everest Base Camp Trail up the Khumbu valley to base camp itself, situated in the shadow of the world’s most iconic peak. 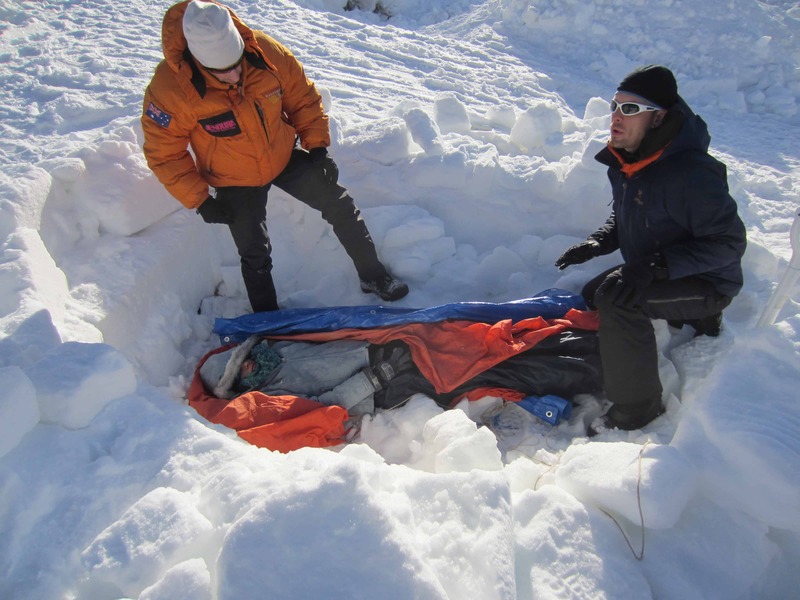 The 2014 course is to be directed by Dr Martin Rhodes, DiMM instructor and Antarctic Logistics & Expeditions lead medic and Dr Rachel Anderson who is an Emergency Medicine registrar in the UK who has worked in the expedition environment in Nepal and Antarctica. Many of you know Dr Luanne Freer as the founder and director of Everest ER, and a volunteer physician for the non profit Himalayan Rescue Association (HRA) in Nepal. Founded in 2003 EverestER is the world’s highest clinic; a seasonal tent-based medical facility at the Everest Base Camp (17,600 ft/5350m). The fund has been set up by a group of ten photographers who have worked extensively with the Sherpa people and are devastated by this tragedy. For us, this is a moment to ask how we can help our Sherpa friends—both in this time of crisis and in the years to come. 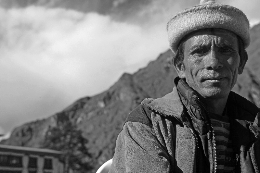 As a first step, we are donating the prints you see here, a selection of our photographs of the Everest region and its people, curated by our editors, National Geographic’s Sadie Quarrier and Outside’s Amy Silverman. 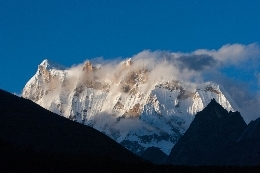 One-hundred percent of proceeds from this sale (after the cost of printing) will go to the Sherpa community via the nonprofit Alex Lowe Charitable Foundation, which has been working with Sherpa climbers in the Khumbu since 2003. 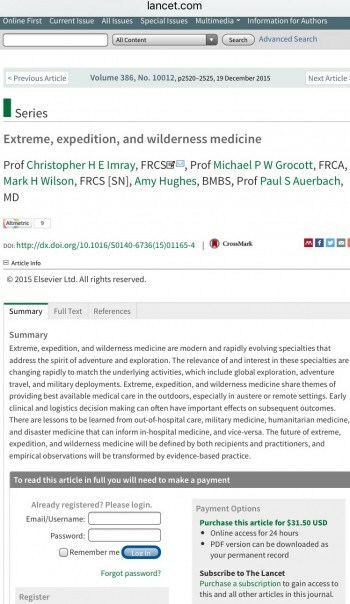 Organisations rate EWM followers above other applicants so please do mention‘Expedition & Wilderness Medicine’ when applying. 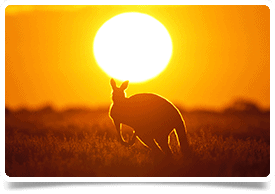 Guess who will be a guest speaker on the Blue Mountains Course March 24-27th, Australia? 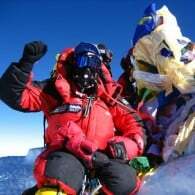 We are absolutely delighted that Greg Mortimer, one of the first two Australians to successfully climb Mt Everest without oxygen has agreed to come along and share a bit about himself. Greg Mortimer, is an Australian mountaineer (born December 10, 1952). Mortimer is most well known as one of the first two Australians (with Tim Macartney-Snape) to successfully climb Mount Everest on 3 October 1984 without oxygen. Mortimer was also the first Australian to climb K2 (1990), the first to climb Annapurna II by its south face (1983), the first Australian to climb Antarctica‘s highest peak, Vinson Massif (1988) and the first to climb Mount Minto in the Admiralty Mountains of Antarctica (1988). 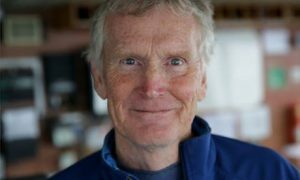 Mortimer trained as a geochemist and geologist, has worked as a survival-training instructor and as a Scientific Affairs Adviser for the New Zealand Antarctic Division. 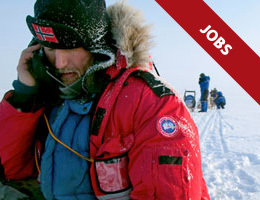 Since 1992 he has led over 80 expeditions to Antarctica, many on a commercial basis with his company Aurora Expeditions. Mortimer was born in 1952 in Sydney, Australia and grew up around Gladesville and Bondi Junction. Mortimer is the recipient of a Medal of the Order of Australia (OAM) and three Australian Geographic Society medals. 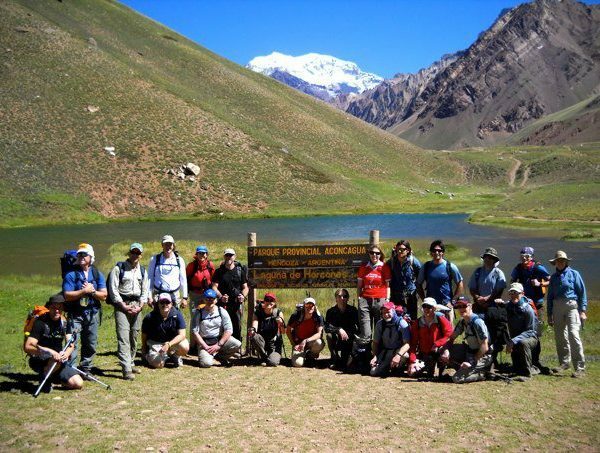 Date for 2015 Aconcagua CME Medical Expedtions annouced! Our medical expedition will be following the Horcones Glacier, we’ll attempt the summit on the northeast aspect of the mountain. 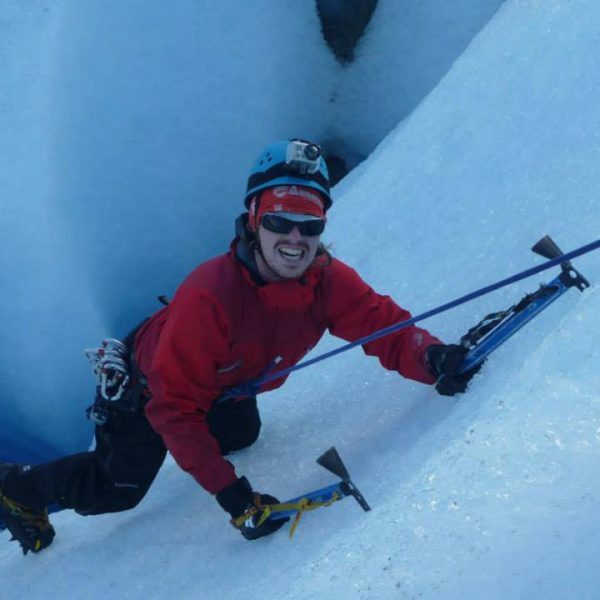 Cracking polar courses for 2014 – the perfect gift to yourself! Tired of shopping for gifts for others? Treat yourself to the course of a lifetime with Expedition & Wilderness Medicine! 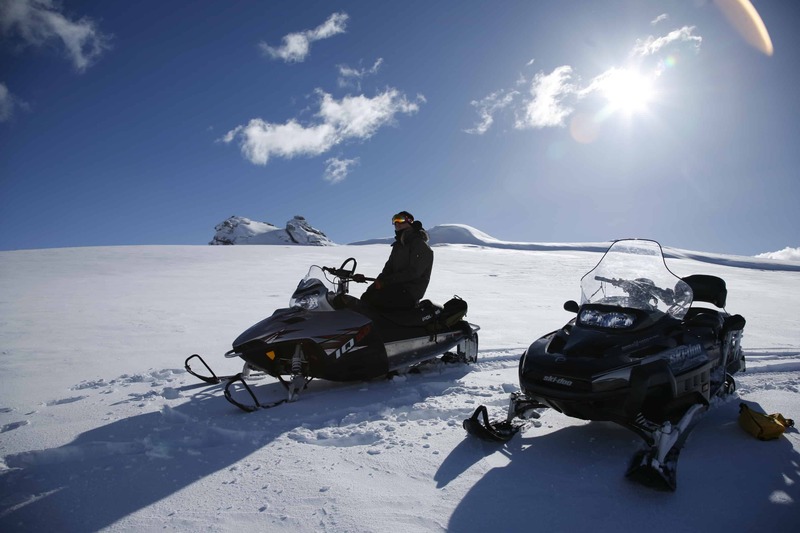 Polar Medicine in the Arctic Circle – cold weather training, dog sleds, northern lights and first rate medical training! ** see our Christmas super deal below! Join Paul Auerbach, wilderness medicine ‘guru’, Nat Geo and EWM travelling to Antarctica! or something a little more ‘mountain’? Go ahead – treat yourself; we know you deserve it! 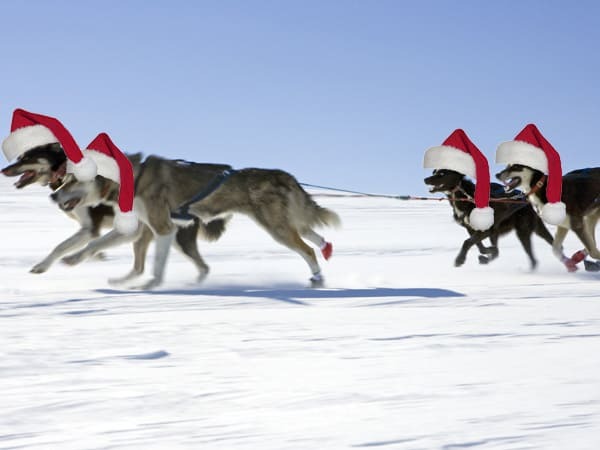 Wishing you a very merry Christmas and a wilderness medicine-filled 2014. ** Book your place on our Polar Medicine course in Norway between now and Christmas Eve and get £100 towards your equipment. Only applies to new bookings paid in full – offer ends midnight 24 Dec 2013 GMT. 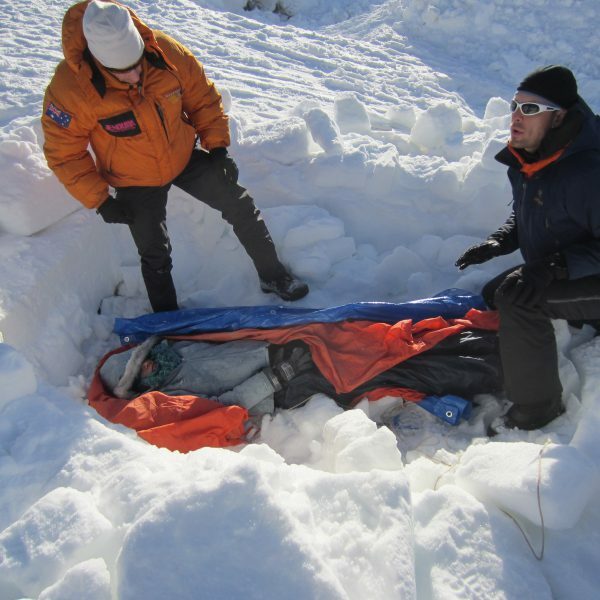 Join us on a 6 day CME accredited Wilderness Medicine and Glacier Safety Skills course set in stunning southern Iceland led by Dr Freer who is the Medical Director of Yellowstone National Park, ex President of the Wilderness Medical Society and subject of the documentary ‘Everest ER’ which features her work running the field hospital at Everest Base Camp. 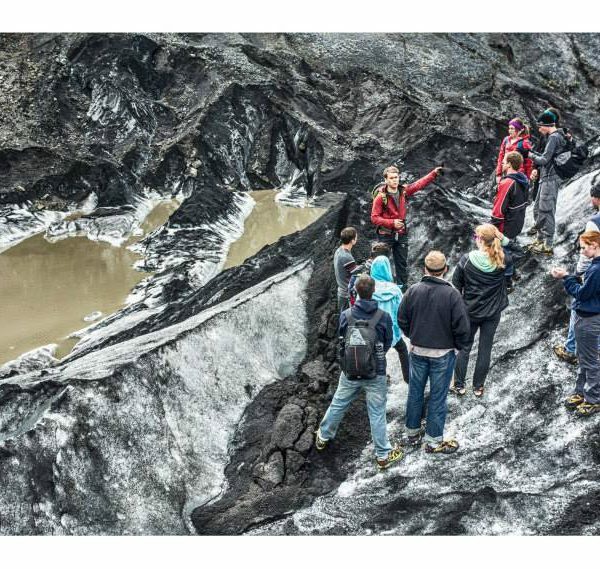 The course is based in southern Iceland in the Thorsmörk area and teaches not only the principles of wilderness medicine presented by one its acknowledged experts but also glacier safety and travelling on ice. Day 1 – Reykjavik – Country hotel Fljótshlið. 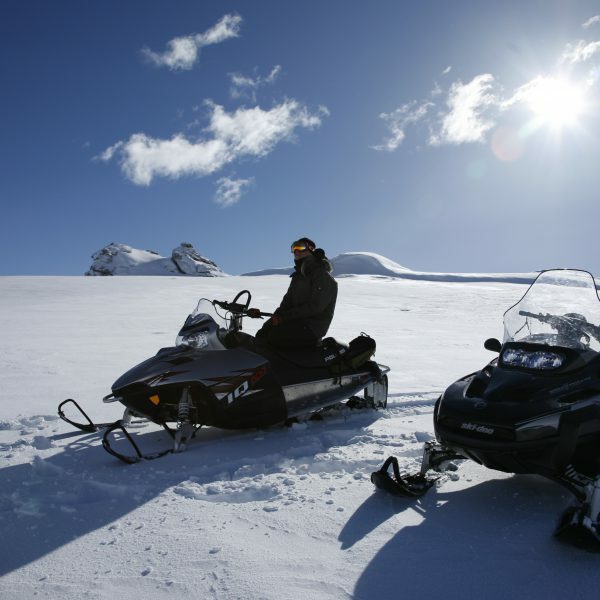 You will be picked up from outside the City Centre Hotel* in Reykjavik @ 10.00 am. 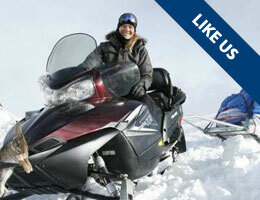 Then we will then drive you for couple of hours to your hotel base in the backcountry for the next few days. Introduction for the weeks activities and plans. Evening lecture. 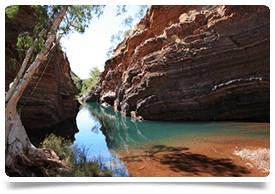 Day 2 – Altitude illness – Canyoning – hard ice skills – bites and stings. 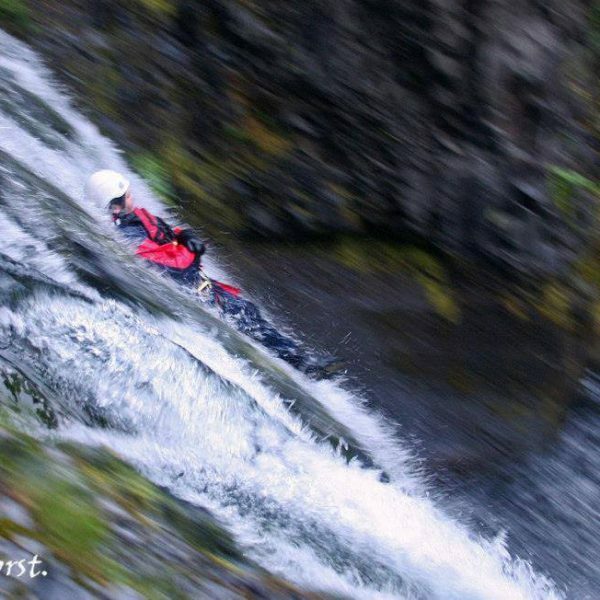 Canyoning is only 15 min away from the base Hotel Fljótshlíð, beautiful canyon and we will use dry suites to enter the water. An ideal location to learn about tough evacuation from accident. 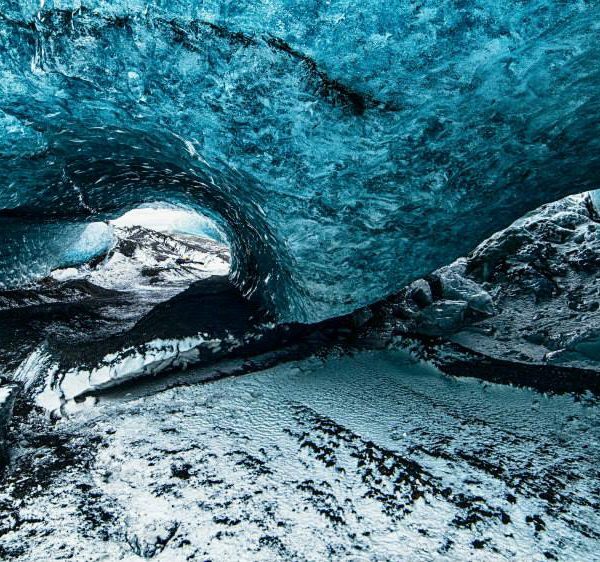 We will then drive after lunch to the glacier Sólheimajökull and do hard ice skills, topics covered will include glaciology, anchors, basic use of ice tools, amateur iceclimb and crevasse rescue technics. Then we arrive at the base camp around 19.00 have dinner and lecture in the evening. 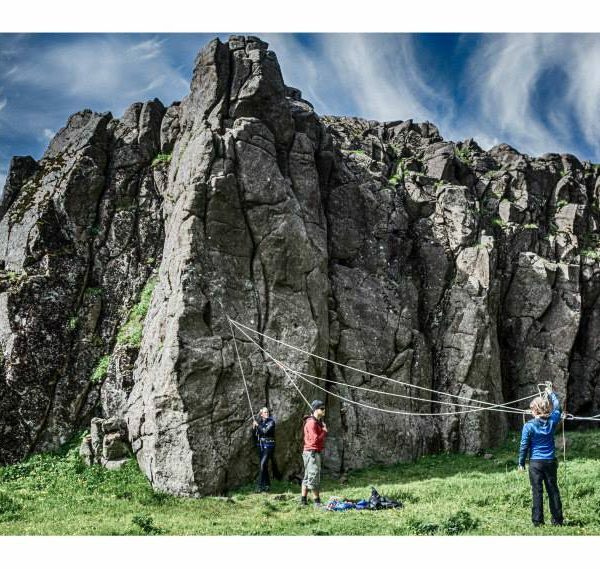 Day 3 – Wilderness wound management – Roping up for glacier travels – tindfjöll trek – wild animals attacks. We will start the morning with a lecture then put into practice some of our learnings by practicing roping up for glacier travels. Super jeeps will then take us to the base of the volcano Tindfjöll (900m). We will trek to the volcanoes summit, it´s approx 6 km in total but takes around 5-6 hours depending on the conditions. It’s a rugged glacier terrain with a steep walk to reach the top, great practice location for applying our newly learnt mountaineering skills. When we get back approx 18.00 we have time for lecture after the dinner. Day 4 – Backcountry medical kits – Mýrdalsjökull IceCap traverse – staying at fimmvörðuháls hut (or camp) – Backcountry water disinfection. This is the physical day, we will do an amazing Icecap traverse which is approx 24 km to the Þórsmörk mountain reserve hut . This day is weather and conditions dependent. The route profile will start at about 900 meters ascending to 1350 meters and descending again to 1000 meters. 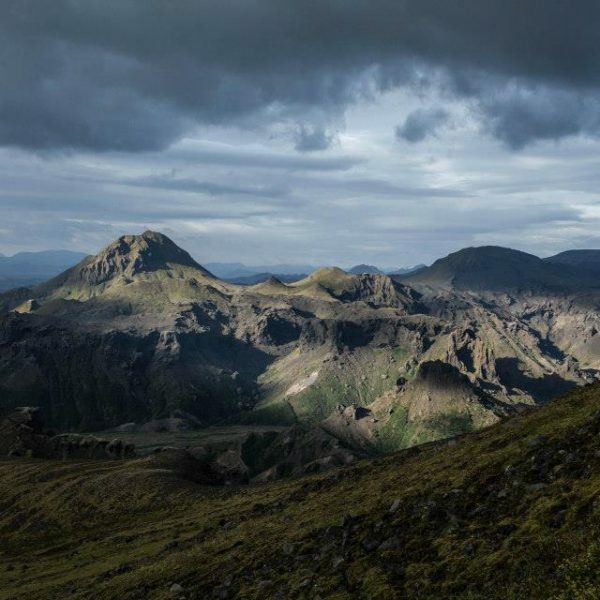 Day 5 – The interpersonal Features of group travel – trek to Thorsmörk mountain reserve – wilderness ophthalmology – dinner and farewell – overnight at Þórsmörk mountain reserve hut or camp.. The Walk from the hut takes approx 5 hours and we would go passed the two craters that opened up in 2010. There are really nice colors in the new mountain and might still have steam coming up from it. From there we walk down to Thorsmörk valley witch is one of the most beautiful walks in the country, amazing scenery when you go into the Glacier valley. Day 6 – Management of fractures & dislocations – Thorsmörk hike 2 hours – Expedition Medicine – Moving to Reykjavik in the afternoon. Course ends at City Centre Hotel at 18.00 approx. We have released a raft of dates for this year and next so make sure you reserve your place soon as they do tend to go quickly! Dates have been confirmed for the amazing Diving & Marine Medicine course in the Maldives as well the adventurous Jungle Medicine course which takes place in the pristine rainforest of Costa Rica. We have three Mountain Medicine courses taking place in Indonesia, Nepal and Argentina and world expert on Wilderness Medicine Paul Auerbach has agreed to lead the 2014 Antarctica Medicine Conference in association with National Geographic cruises complimenting this year conference being led by Everest ER founder Dr Luanne Freer to the Galapagos Islands and ….. catching our breath here … we are looking forward to meeting you all at the Extreme Medicine Conference at Harvard Medical School in October … phew! This is a 6 day medical training course, aiming to give participants an understanding of conditions likely to occur whilst working as a doctor on a diving or marine based expedition. 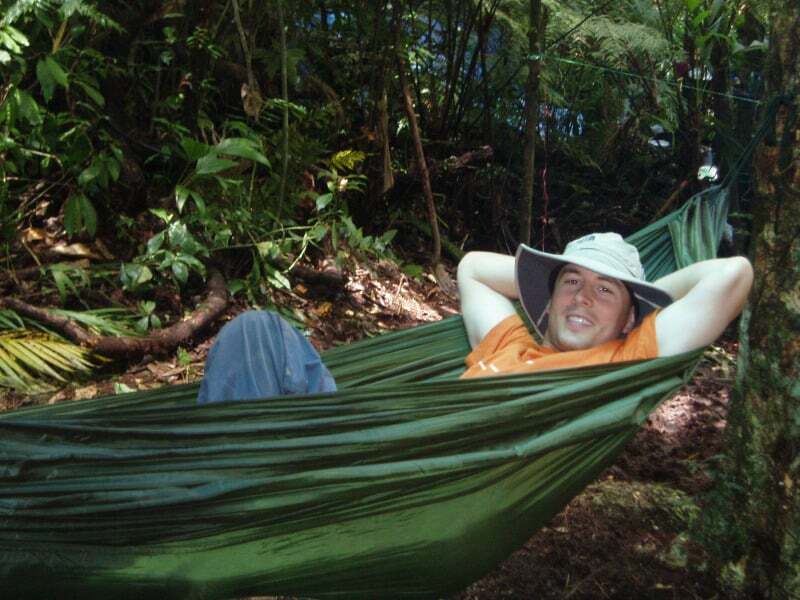 The rainforests of Costa Rica are the destination of our next jungle CME course in early December. The pristine rainforest canopy of the Pacuare River basin is the classroom for our iconic Jungle Medicine course headed up by pre hospital care specialist Dr Amy Hughes doctor at present for London Air Ambulance. Find out more here… Reserve your place now…. 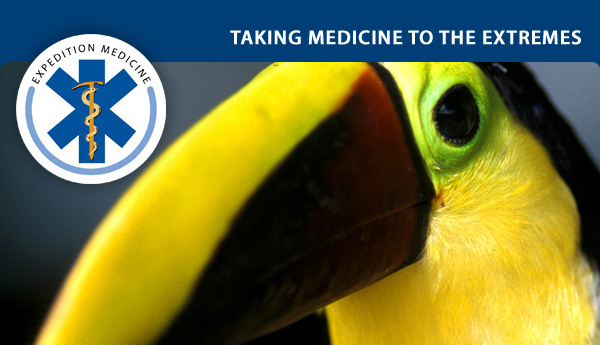 Departing in 2013 we have an amazing adventure and wilderness medicine conference in the Galapagos Islands led by the founder of EverestER and Director of Medicine at Yellowstone National Park Dr Luanne Freer. See Galapagos as Darwin did—aboard an expedition ship equipped to give you the most engaging experience possible. Voyage from island to island to make fresh discoveries daily. Have up close encounters with fascinating wildlife that shows no fear. Hike, kayak, and Zodiac cruise to and around intriguing islands. 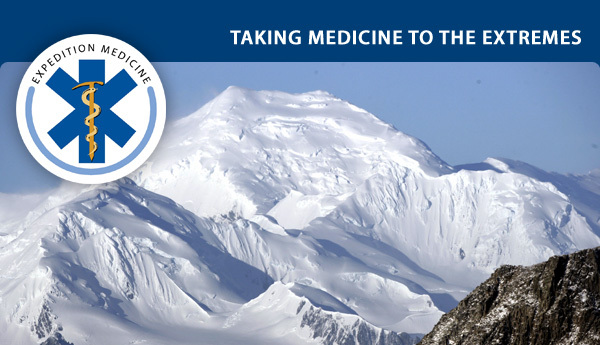 Whilst in 2014, being led by wilderness medicine world expert Dr Paul Auerbach, our Antarctic Medical Conference will explore the world’s greatest wilderness. The aim of the programme is to develop practitioners with advanced knowledge, skills and understanding of current issues influencing the organisation, delivery and leadership of remote healthcare and the challenges of expedition planning, and the use of remote information sources such as telemedicine, to equip them with the advanced skills necessary to critically analyse and synthesise a range of information in order to make safe and effective decisions in complex, unpredictable and remote situations. Whilst here in Europe our days are getting shorter and colder the rainforests of Costa Rica are the destination of our next overseas course in early December. The pristine rainforest canopy of the Pacuare River basin is the classroom for our iconic Jungle Medicine course headed up by pre hospital care specialist Dr Amy Hughes doctor at present for London Air Ambulance. 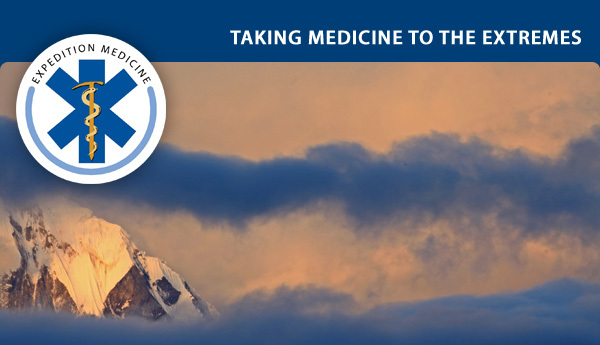 We have been busy here at EWM HQ with next year’s Extreme Medicine Conference at Harvard Medical School being launched our Mountain Medicine Course in Nepal approaching Everest as we write and Jungle Medicine into the pristine rainforests of Costa Rica next up and we would love to extend an invitation to you to join us…. 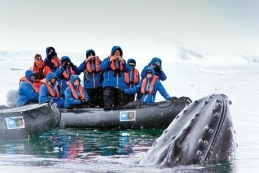 Imagine one of the world’s best classrooms a world leading authority and the joys of travelling with EWM and National Geographic Expeditions well this is what’s on offer November 2013. 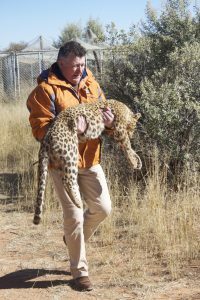 Acknowledged as one of the leading authorities on Wilderness Medicine Paul will be leading this amazing learning experience. Paul is the Redlich Family Professor of Surgery in the Division of Emergency Medicine at Stanford University and is one of the world’s leading authorities on emergency medicine. 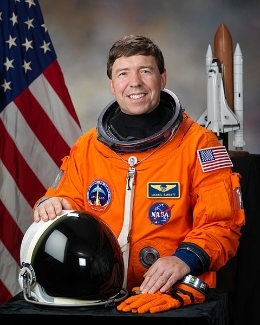 Editor of the definitive medical textbook Wilderness Medicine, and author of the books Medicine for the Outdoors (named one of the 10 outstanding healthcare titles for 2009 by the Wall Street Journal), Field Guide to Wilderness Medicine, Diving the Rainbow Reefs, and Management Lessons from the E.R. 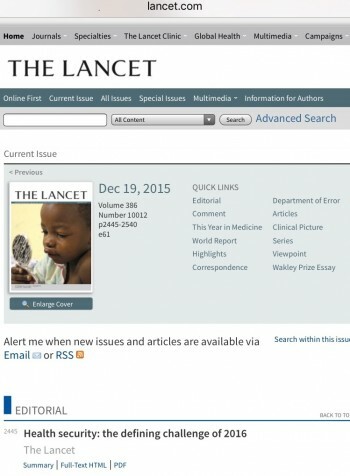 He is a founder and past President of the Wilderness Medical Society, and editor emeritus of the peer-reviewed medical journal Wilderness and Environmental Medicine. The Jungle and Tropical Medicine Course tutors will develop the skills of the participants through practical sessions and hands on experience, treating snake bites, identifying tropical diseases, heat related illnesses and managing the health of an expedition in the field. The days will be used to experience and develop jungle survival skills, travelling in the jungle on land or by river, setting up camp, river crossing, cooking and lighting fires, managing casualties and evacuating them when needed: skills without which a successful medical response is extremely difficult. For a limited time early bird tickets are available at a significant discount – BOOK YOUR PLACE NOW! *Exact timetable subject to confirmation.